Alongside its array of historic sites, lively neighbourhoods and major museums, the US city of Philadelphia has been lining up new tourism developments in 2018. As an icon of American history, the city’s fame is already assured. 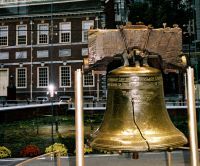 It is the home of the Liberty Bell, around which several tangled tales are told; Independence Hall, where the Declaration of Independence and the US Constitution were signed, and it houses several other prominent American Revolutionary sites. More recently, the steps outside the Philadelphia Museum of Art were immortalised by Sylvester Stallone in the first of the Rocky films. 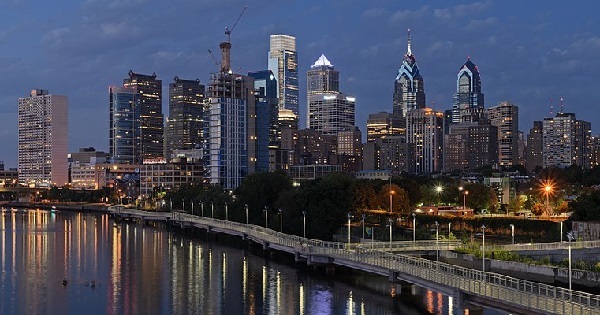 But with its new developments, Philadelphia is showing it is keeping up its momentum as a place to visit and do business. Of the three headline projects, two – Cherry Street Pier and The Bourse – are about to open officially after making their soft debuts, while the third, Fashion District Philadelphia, which will offer 838,000sq ft of shops, restaurants and entertainment, has just confirmed an opening date for September 2019. If you’ve been on business anywhere near America's first World Heritage City and you have time to spare for a side trip, this is a good time to catch up with Philly. Both the multi-functional Cherry Street Pier on the Delaware River waterfront and the renovation of the steel-framed Bourse, one of the city’s most historic buildings, into a 24,000sq ft food court represent major investment in the city’s visitor product, and in turn help to create a welcoming atmosphere for business. And there’s more. Along with these trendy industrial-chic rebirths, the Penn Museum, one of the most highly regarded research institutions of its kind, has also been undergoing major renovations to most of its gallery space in 2018 in a programme that has included the opening of a suite of new Middle East Galleries this spring. Philadelphia's 93-year-old Municipal Pier 9 is now Cherry Street Pier, with four zones of activity. They are The Hub, a food and drink venue at the entrance to the pier; The Garage, a collaborative working space featuring shared offices and studios built out of renovated shipping containers; The Platform, an open programmable space for pop-up retail markets, art installations and public events, and The Garden, an open-air park and café with river views. The historic Bourse, which served as an exchange building from 1891 to 1960, has been transformed into The Bourse Marketplace, a trendy 24,000sq ft food court with ethnic dishes prepared by local chefs. Developers say the renovation has been aimed at providing “a true showcase of Philadelphia by accommodating new, local vendors alongside neighbourhood businesses with established roots”. Targeted as a rival to New York's Chelsea Market or Union Market in Washington, the complex opens officially on 15 November but some outlets began selling last week with sample menus. The internationally renowned Penn Museum at the University of Pennsylvania is undergoing major renovations over the next year to transform the main entrance hall and renew more than 75% of gallery space, including renovation to the historic Harrison Auditorium and surrounding galleries. Founded in 1887, the museum is regarded as one of the world's greatest archaeology and anthropology research institutions and is the largest university museum in the US. Taking up residence in the former Gallery at Market East, Fashion District Philadelphia is due to open in a year’s time. 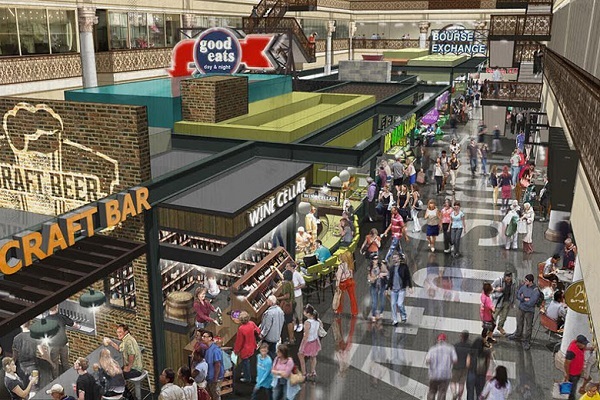 It will be connected to Reading Terminal Market and the Pennsylvania Convention Center and cover three city blocks. Tenants will include national retailers as well as a dine-in cinema with reclining seats and East Market, a mixed-use space with more shops and restaurants. 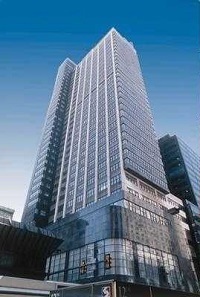 As with any large US city, accommodation is varied and plentiful, with the major brands all present. Prominent is the 581-room luxury Loews Philadelphia Hotel in the historic Philadelphia Savings Fund Society (PSFS) building, which achieved fame as the first modern skyscraper in the US. Set in the heart of Center City, the property is within walking distance of all the main attractions, shops and restaurants. The Kimpton Hotel Monaco Philadelphia offers 268 guestrooms including 17 suites and 27 King Spa rooms, plus 13,000sq ft of event space, including a 3,237sq ft ballroom overlooking Independence Mall. The hotel is next to Independence National Historic Park and the historic district and within easy reach of the Business District. In the heart of Center City and a short walk from the convention centre is the newly-opened Cambria Hotel, the brand’s flagship. The15-floor property has 222 rooms and eight suites plus fine-dining restaurant, pool, and meeting spaces, free wi-fi, fitness centre and rooftop bar. By air from London it is now only oneworld with a choice of American Airlines or British Airways and the centre of the city is only 80 miles from Newark International (EWR) and a host of carriers. For a different, and slightly out of date, look at the city see ON TOUR 18 May 2015.